Welcome to Premier Trolley and Limo! 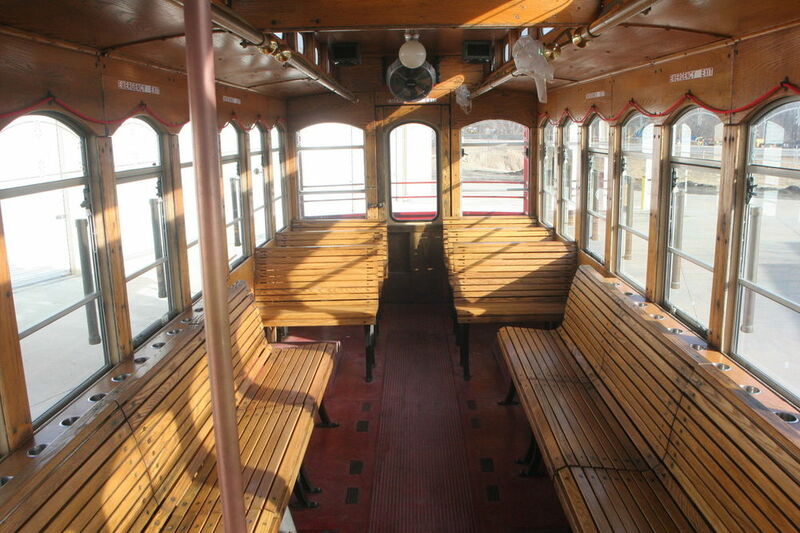 We offer a unique limousine style seating to the timeless classic trolley, sure to be an enjoyable atmosphere for your special occasion. 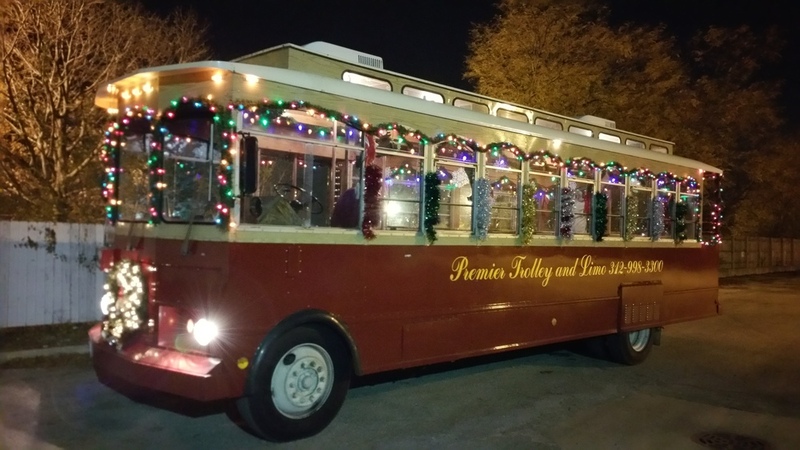 Premier Trolley and Limo focuses on the needs of Chicago to make your special occasion a memory to last a lifetime. 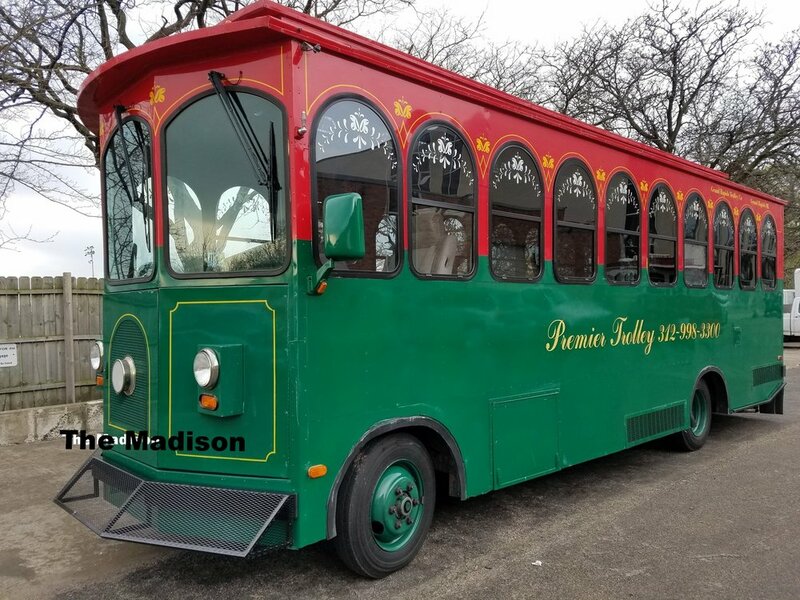 Rent are beautiful Christmas Trolley for your Christmas party or tour the city of Chicago and see all the Christmas lights.